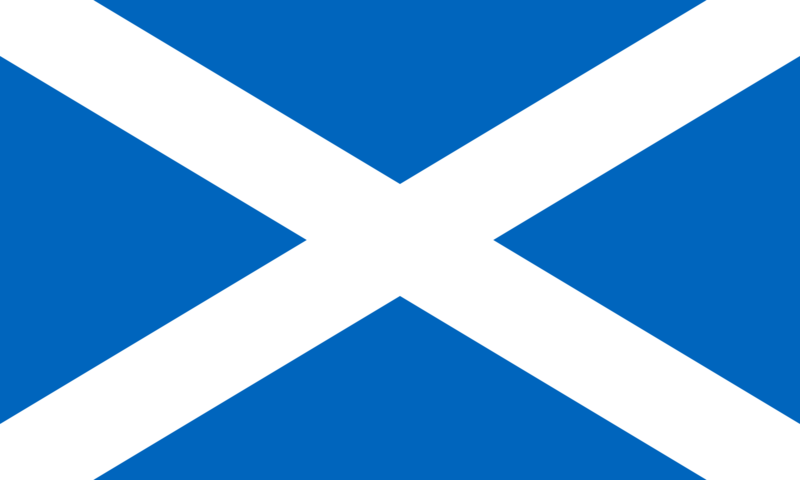 FinTech Scotland has enjoyed a fine first anniversary as it reveals the number of fintech SMEs based in the country has grown by three times to over 80 in the last 12 months. The organisation was registered in the summer of 2017 and is a joint initiative by a number of financial services firms, University of Edinburgh and the Scottish government. There are plenty of examples of what it has achieved. One includes developing access to funding and business services with the appointment of a fintech commercial partner Vivolution in conjunction with Scottish Enterprise. Another is working with Scottish Development International and Deloitte to develop global connections in the Far East, Europe and US for inward investment and exporting. On top of that, FinTech Scotland has also supported the development of entrepreneurial networks and accelerators hubs such as the University of Strathclyde Technology and Innovation Centre.